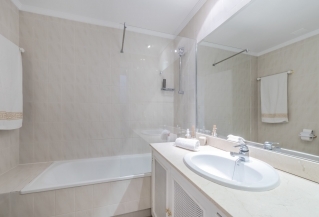 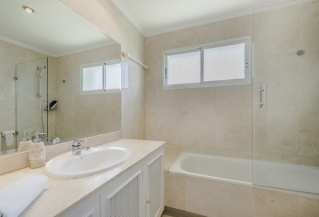 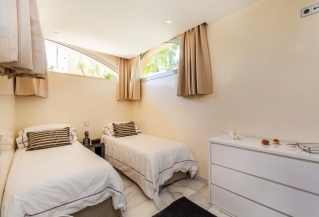 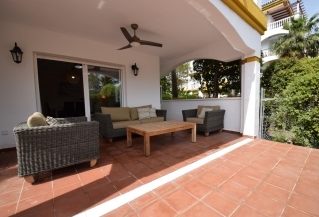 Newly renovated 3 bedroom apartment located in Las Cascadas. 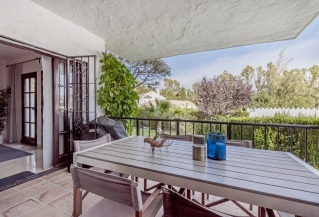 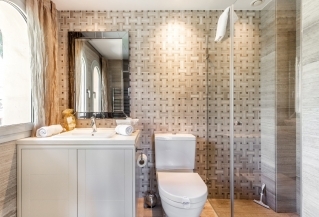 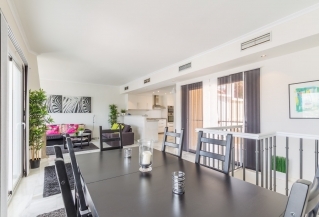 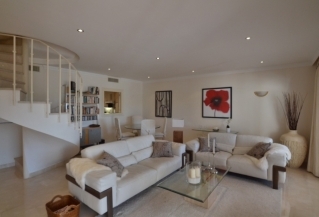 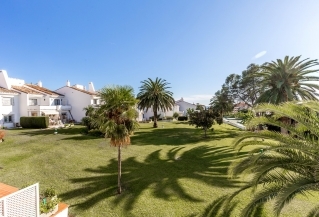 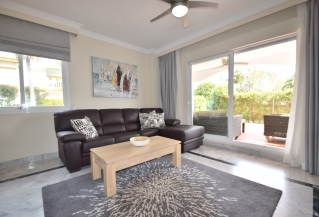 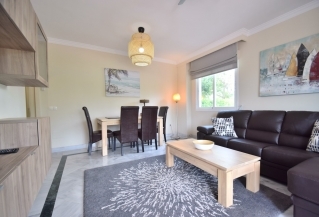 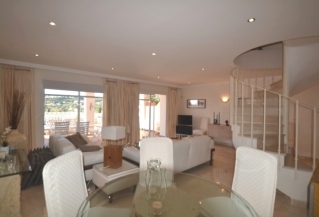 Close to the mayor golf courses, this apartment is ideal for couples, families & golfer alike. 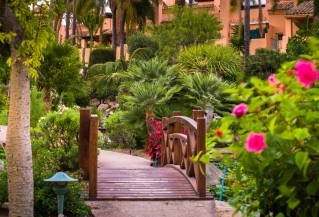 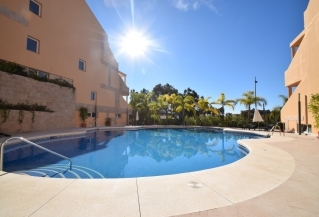 Gated community with a nice garden área and swimming pool. 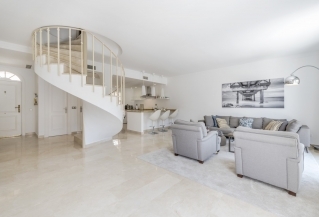 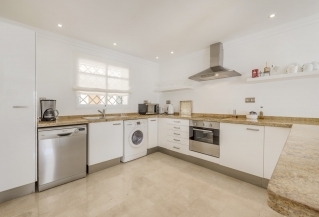 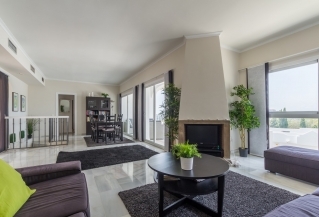 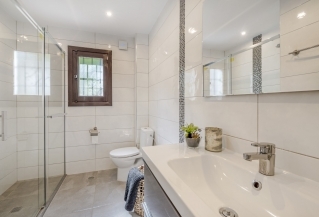 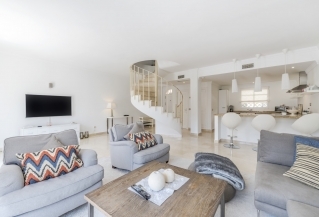 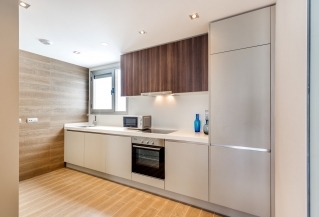 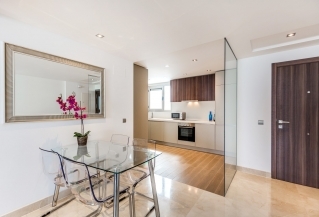 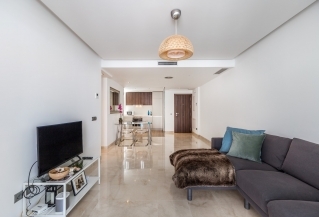 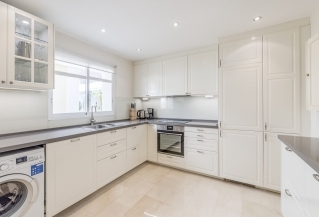 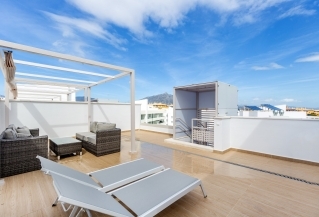 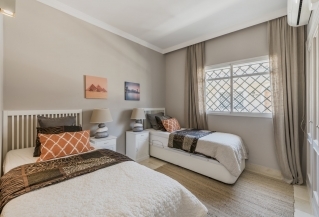 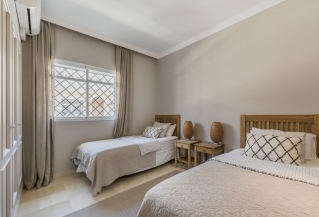 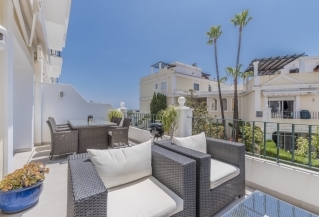 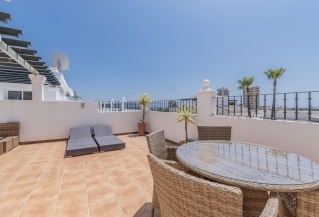 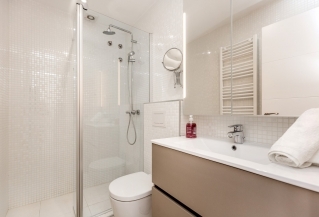 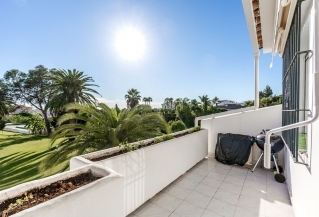 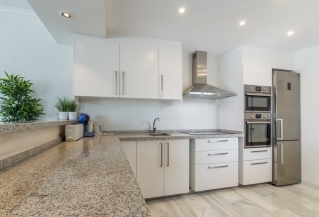 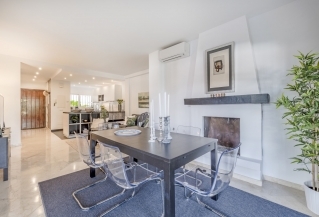 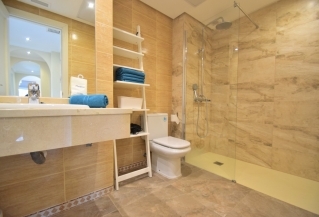 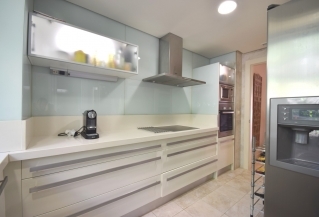 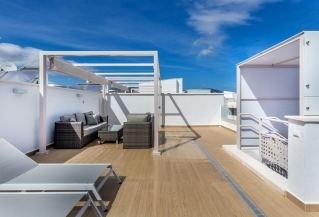 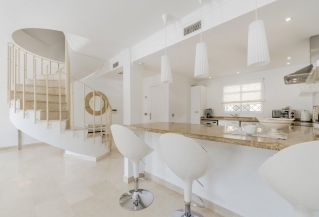 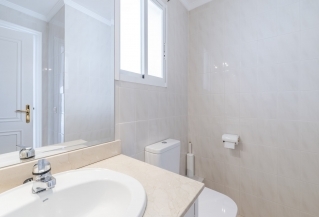 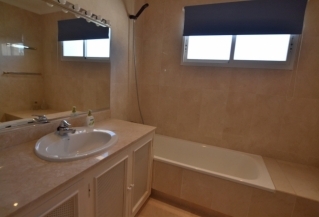 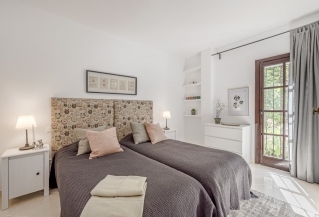 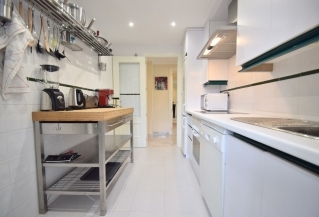 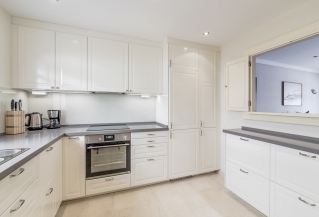 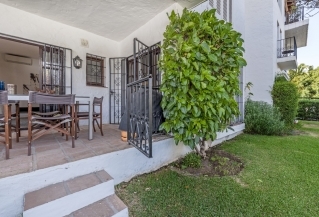 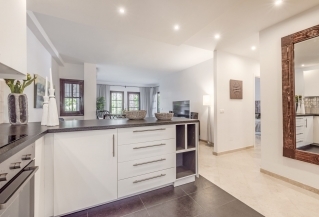 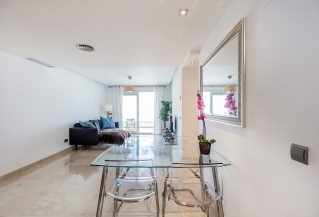 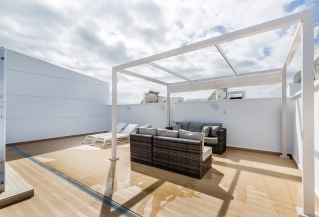 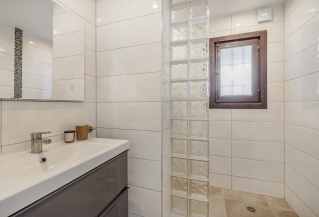 West-facing newly, partly-renovated 3 bedroom duplex apartment in Los Jarales. 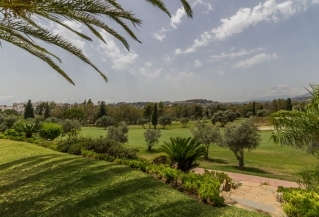 Offering both morning and afternoon sun, this is ideal for families and golfers. 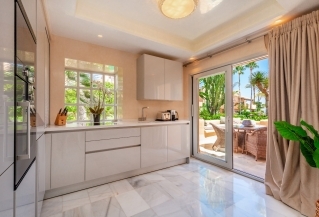 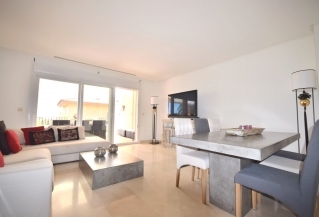 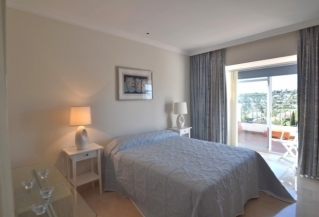 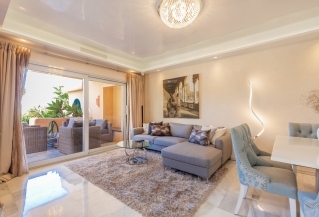 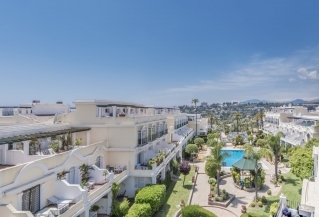 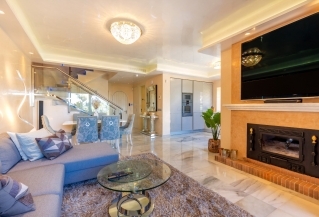 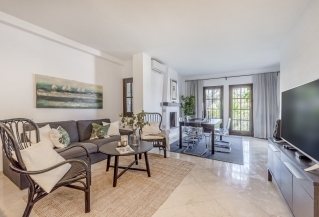 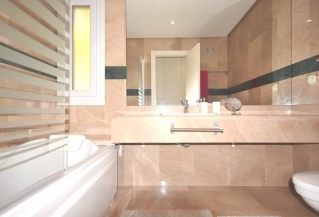 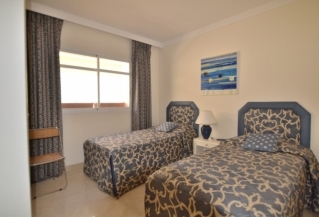 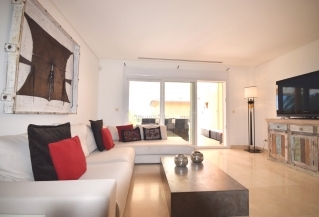 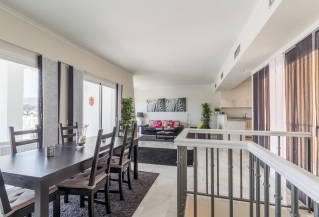 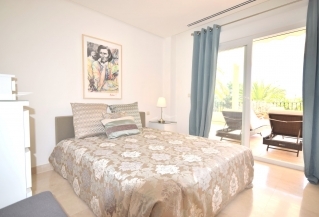 Modern 3 bedroom apartment, with 2 bathrooms, in the exclusive and prestigious complex of the Las Brisas Golf Club. 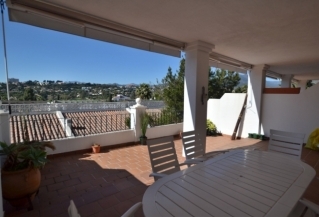 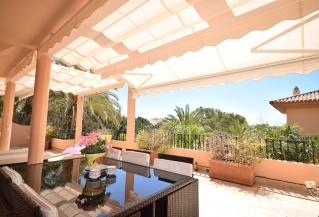 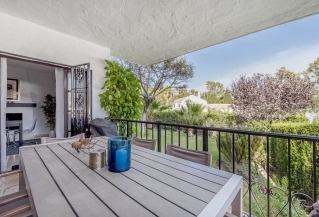 Sunny, west-facing terrace with charming views over the Golf Valley of Nueva Andalucía. 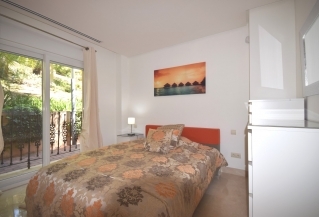 3 Bedroom apartment for rent on San Pedro Beach side. 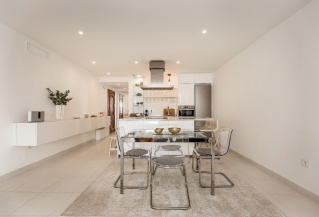 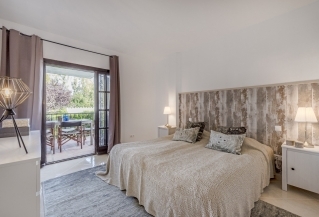 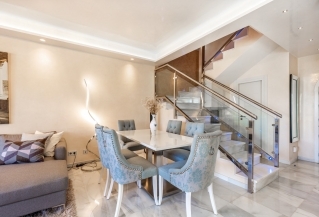 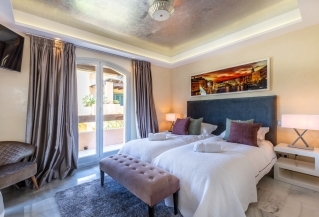 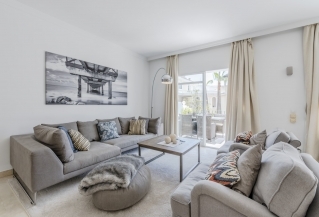 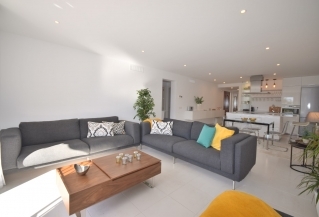 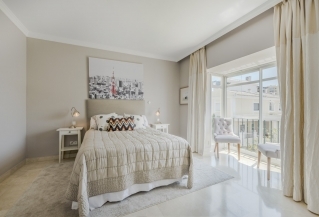 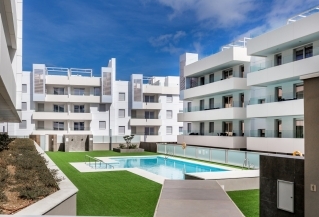 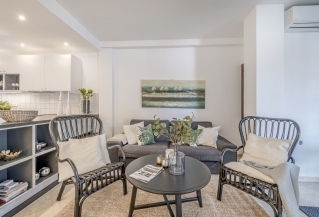 In a brand new complex in the up-and-coming area of Nueva Alcántara, it has a modern interior design and sea views and is only a 5 minute drive to Puerto Banús. 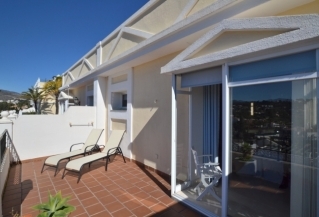 Comfortable and cosy, south facing, 3 bedroom duplex penthouse situated within the Aloha Gardens complex. 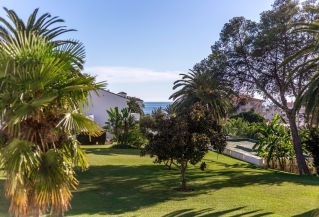 This property has the best location! 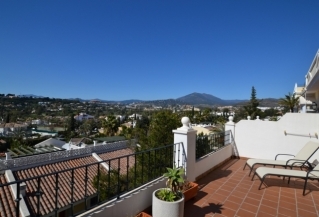 South-West facing partly renovated 3 bedroom duplex apartment in Los Jarales with frontline golf views. 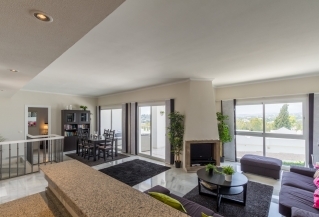 This apartment is perfect for golf enthusiasts or families. 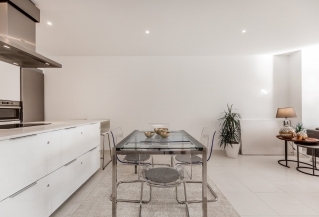 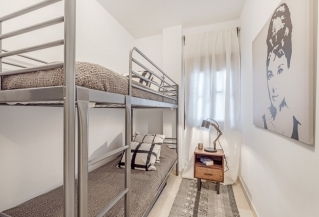 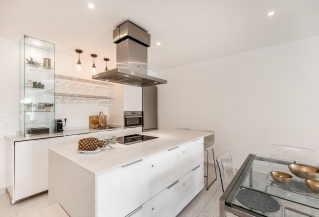 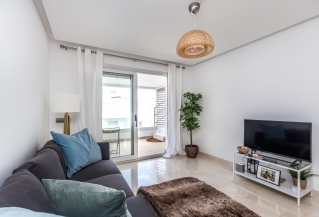 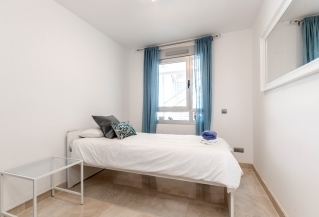 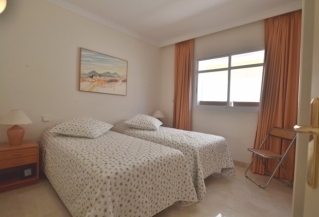 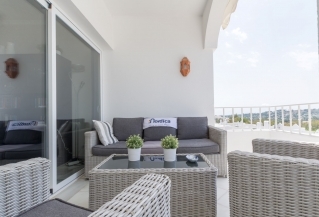 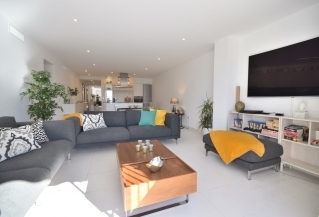 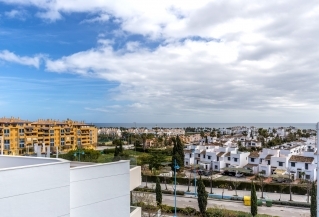 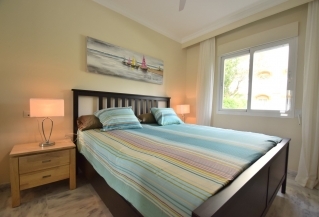 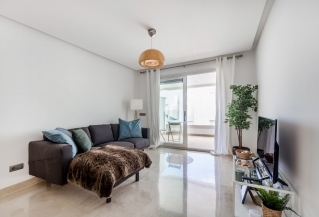 Modern 3 Bedroom, 2 bathroom Penthouse apartment available for short term rentals situated in a brand new complex within walking distance to all facilities including shops, restaurants, bars, the beach and a tennis-padel club. 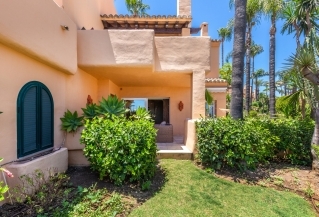 Front line beach townhouse available for short term rentals situated in Alcazaba beach Houses, Estepona. 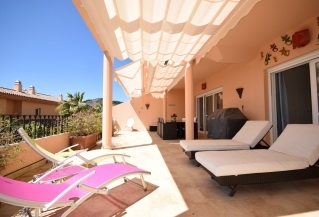 Three bedrooms and idyllically located next to the Mediterranean sea! 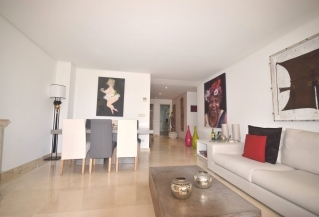 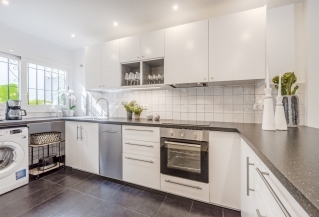 Brand new confortable 3 bedroom apartment with great location! 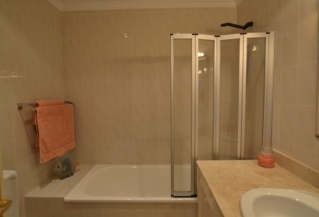 Walking distance to all amenities and beautiful community garden and pool. 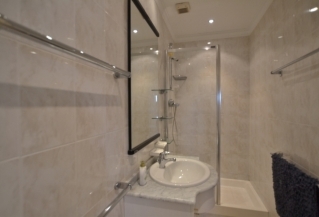 Situated on first floor, all on one level. 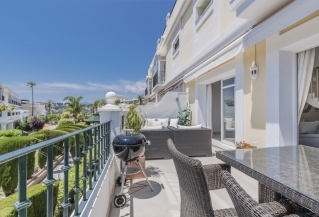 Just a short walk to the beach and Puerto Banus.